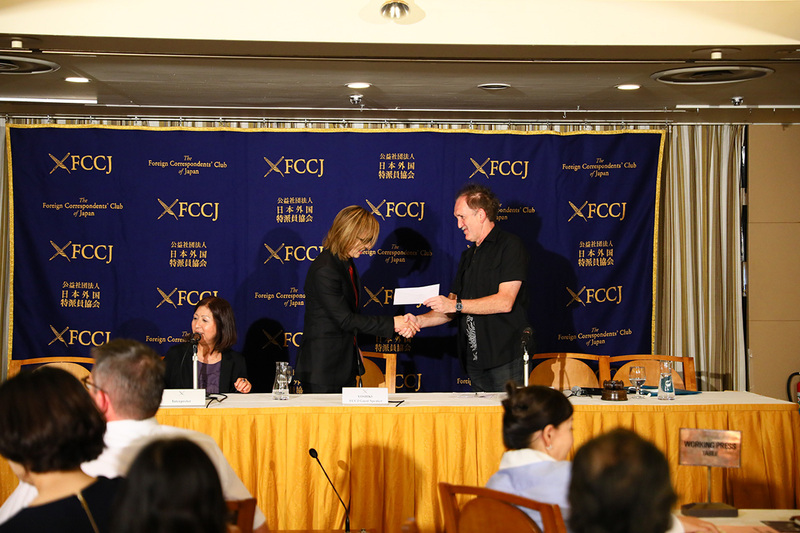 YOSHIKI — composer, classically trained pianist, rock drummer, and leader of rock group X JAPAN — accepted an invitation to meet with the Foreign Correspondents’ Club of Japan in Tokyo on September 13, 2018, conducting the 90-minute conference entirely in English for the room filled to capacity by foreign news agencies stationed in Japan. 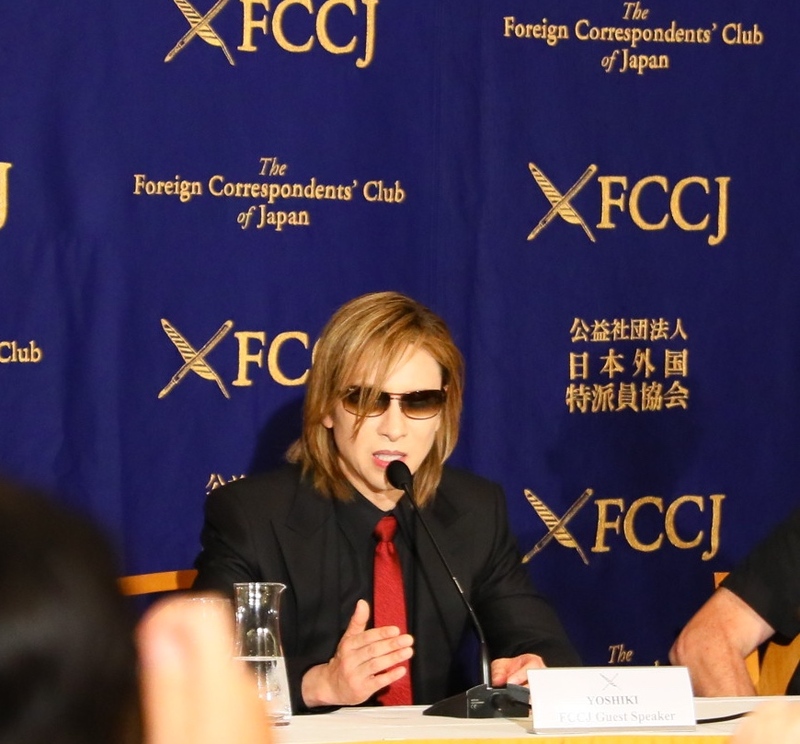 YOSHIKI fielded questions about the international success of the X JAPAN documentary film We Are X, X JAPAN’s upcoming album, and his emergency neck surgery last year. When discussing his friendship and collaborations with world-famous artists, such as his co-appearance with Marilyn Manson at Coachella or with Skrillex at FUJI ROCK FESTIVAL, he surprised reporters by revealing his upcoming collaboration with superstar soprano Sarah Brightman. 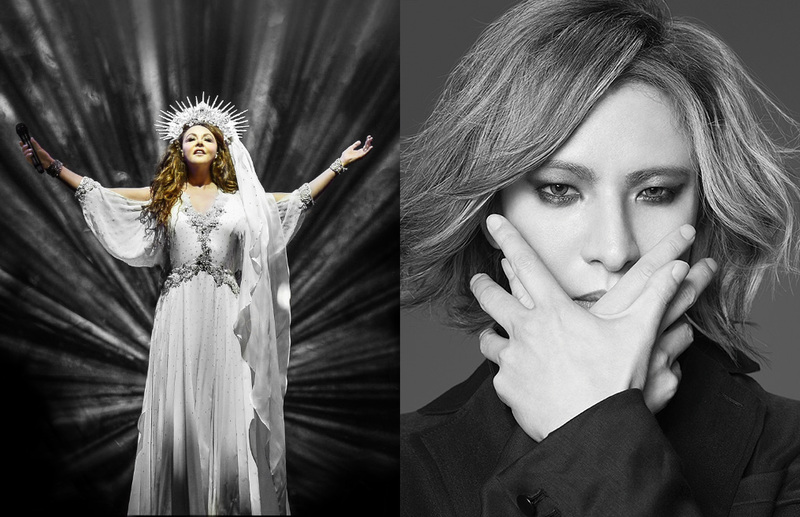 Sarah Brightman’s upcoming album HYMN will include a new recording of YOSHIKI’s composition “Miracle” and a piano performance by YOSHIKI. YOSHIKI was invited by Brightman to collaborate on “Miracle” for the new album, placing YOSHIKI in the company of her distinguished list of past musical collaborators, including Andrew Lloyd Webber and Ennio Morricone. “It’s the number one masterpiece on the album,” explains Sarah Brightman. “It has elements of Carl Orff’s ‘Carmina Burana’ and I’m very excited about it. Yoshiki has so much talent.” YOSHIKI will join Brightman for a special TV performance and cinema taping at Festspielhaus Füssen, one of Europe’s most modern musical theaters, on Friday, September 21, in Germany. 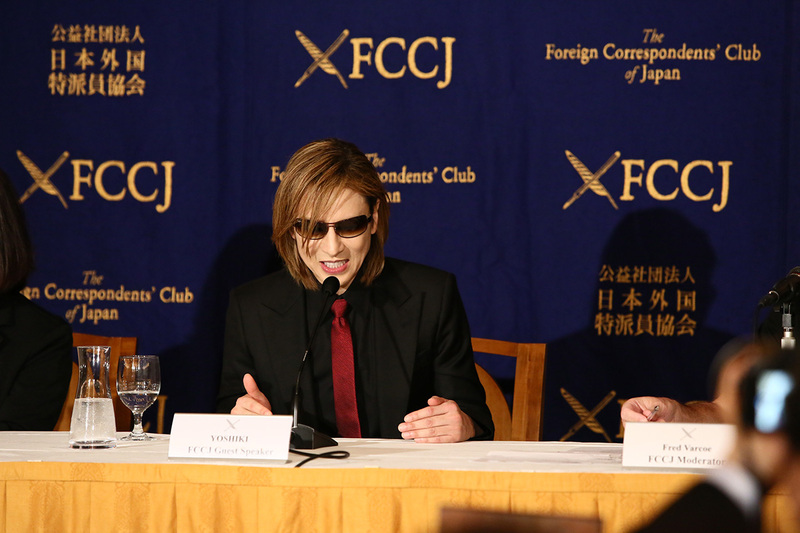 Reporters also asked YOSHIKI about his continued charity work through his own organization Yoshiki Foundation America. 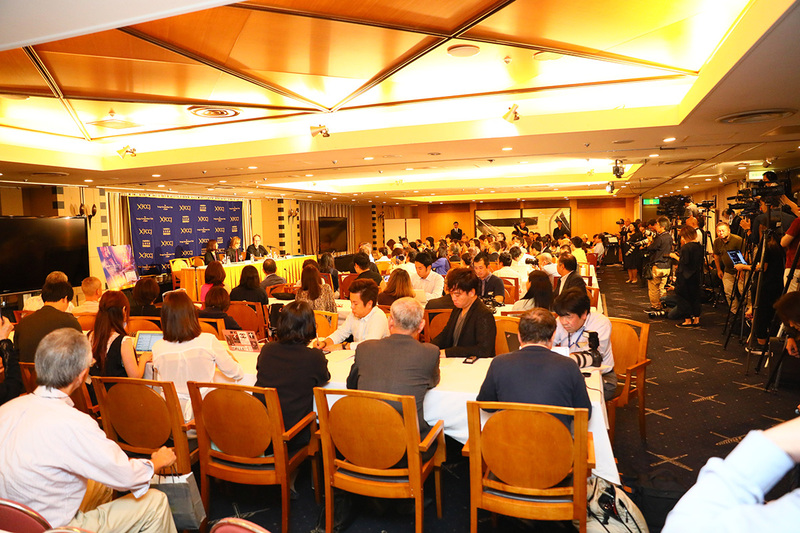 The organization recently donated ¥10 million to those affected by the 2018 Japan floods, and another ¥10 million to those affected by the 2018 Hokkaido Eastern Iburi earthquake. YOSHIKI also made a donation during the broadcast of “24 Hour Television” where he performed with a young blind boy whose dream is to become a drummer. 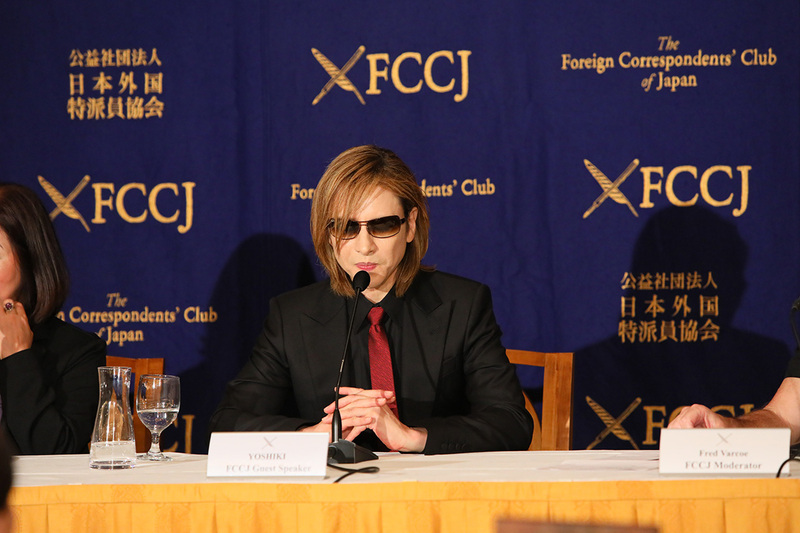 YOSHIKI also revealed that he will perform two classical concerts in Japan this November. 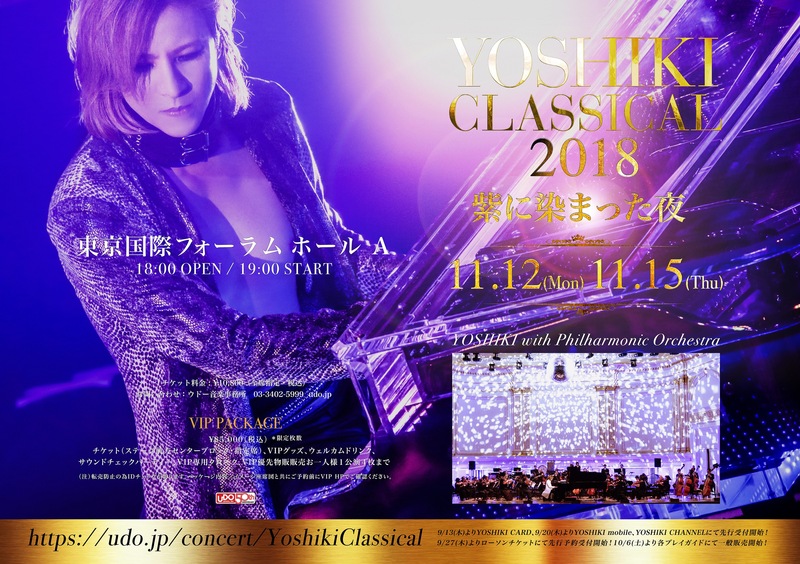 “YOSHIKI CLASSICAL ~Two Violet Nights~ YOSHIKI with Philharmonic Orchestra”, scheduled for November 12th and 15th at Tokyo International Forum, will be YOSHIKI’s first classical concerts since his two back-to-back sold-out performances at Carnegie Hall in January 2017. YOSHIKI will perform famous pieces that influenced his music, as well as various compositions he produced, including “Anniversary”, commemorating the tenth anniversary of the Japanese Emperor’s reign, I’ll Be Your Love,” the official theme song of the 2005 World Expo, and the “Golden Globes Theme” composed for the 69th Golden Globe Awards. In 2013, he released the album YOSHIKI CLASSICAL worldwide, which debuted at #1 on the Classical Music charts in 10 countries. For his first classical concert tour in 2014, “YOSHIKI CLASSICAL WORLD TOUR 2014”, YOSHIKI toured 10 countries and gave a total of 13 performances (Costa Mesa, San Francisco, Mexico City, Moscow, Berlin, Paris, London, Shanghai, Beijing, Bangkok, Taipei, Tokyo, and Osaka). YOSHIKI is currently preparing for X JAPAN’s largest live concert since 2010, “X JAPAN LIVE IN JAPAN 2018 THREE DEEP RED NIGHTS AT MAKUHARI MESSE”, taking place over 3 days, September 28-30, for 100,000 fans. 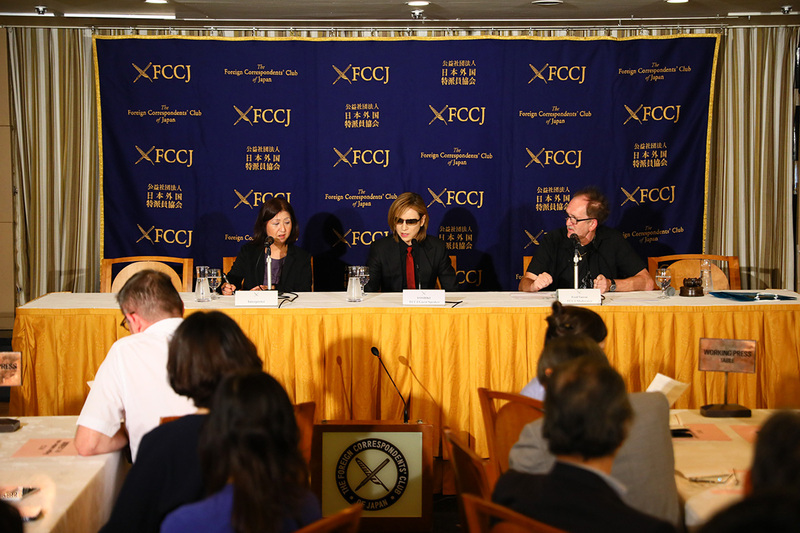 When asked by reporters about his never-ending drive as an artist when other artists are retiring, YOSHIKI replied, “When I die, I can retire,” adding “My father gave up, but I will keep pushing as much as I can,” declaring he will keep breaking walls to go forward.